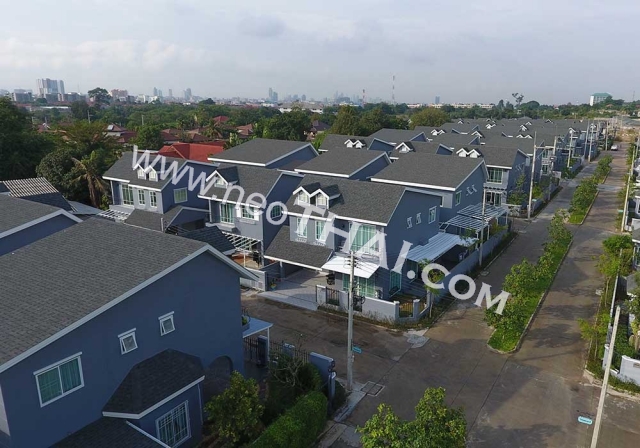 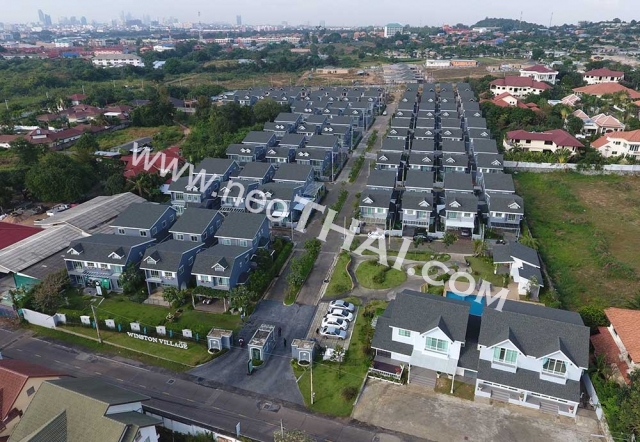 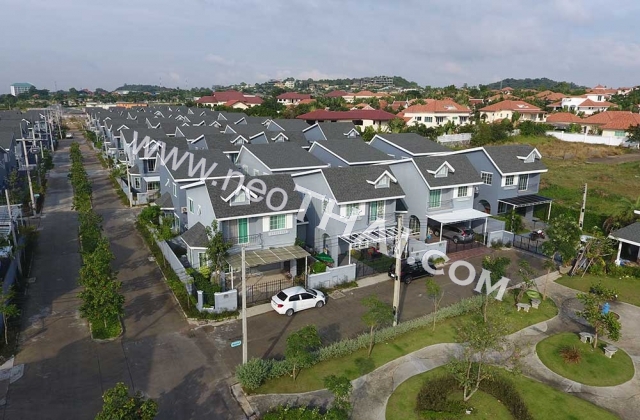 Winston Village Pattaya - small and cosy village with communal swimming pool and fitness center, located in East Pattaya, 1,5 km from Sukhumvit Road, about 2 km from Macro, Tesco Lotus and Outlet Mall. 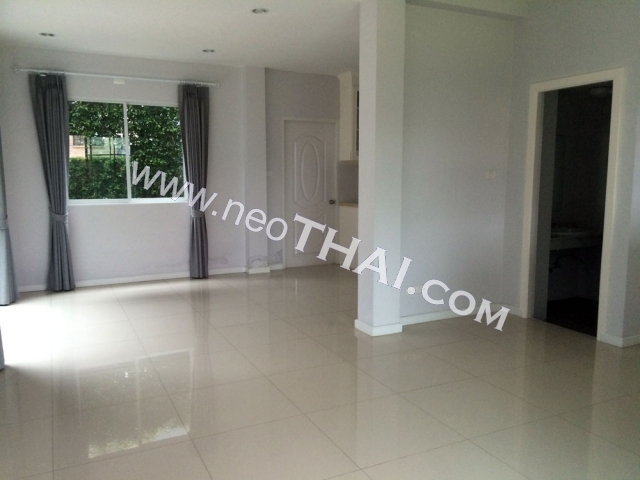 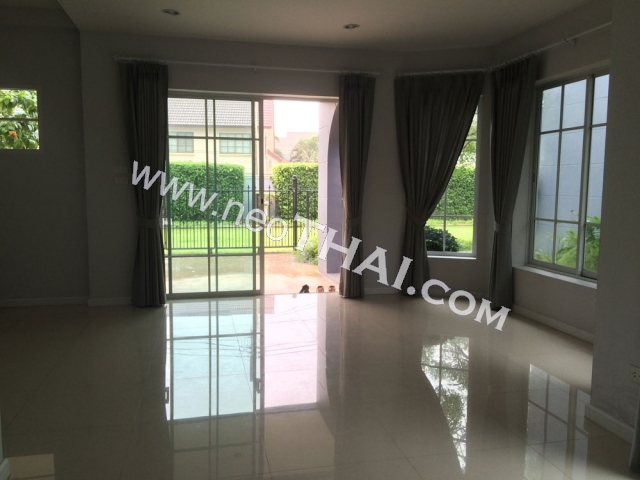 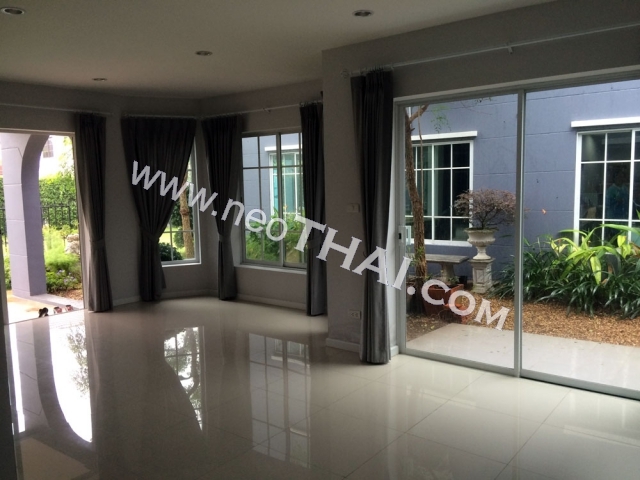 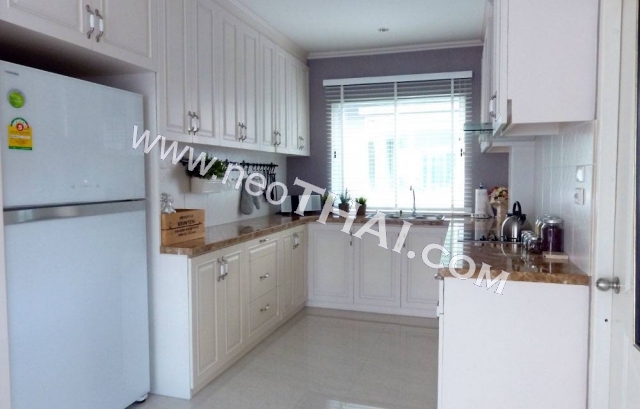 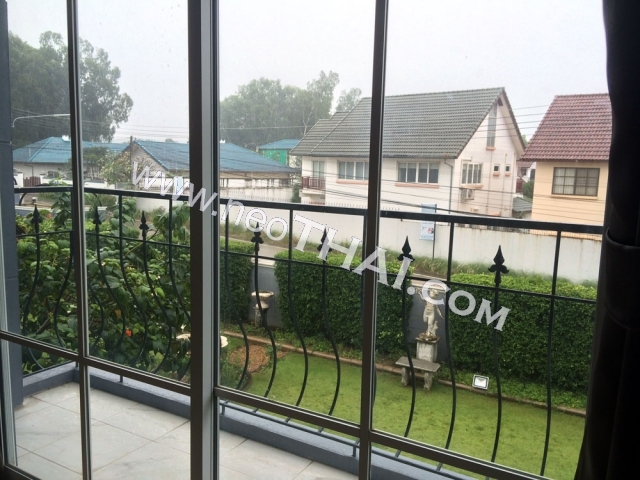 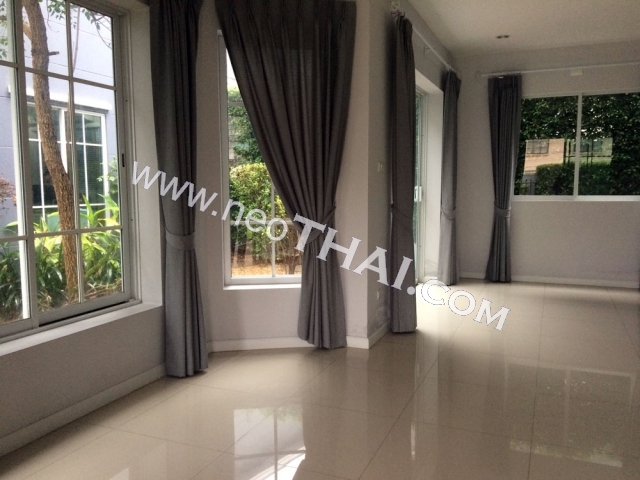 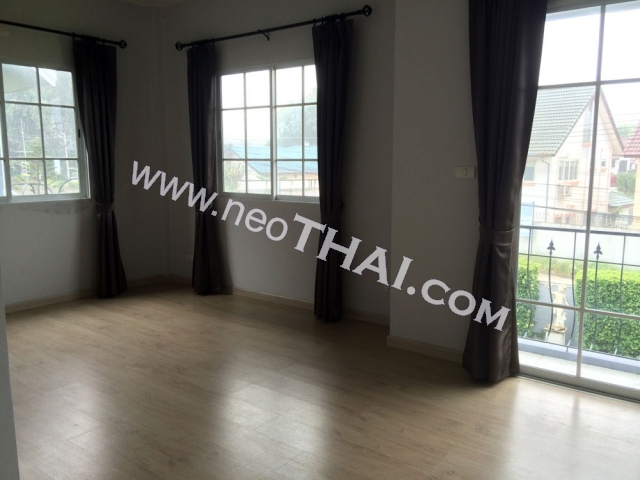 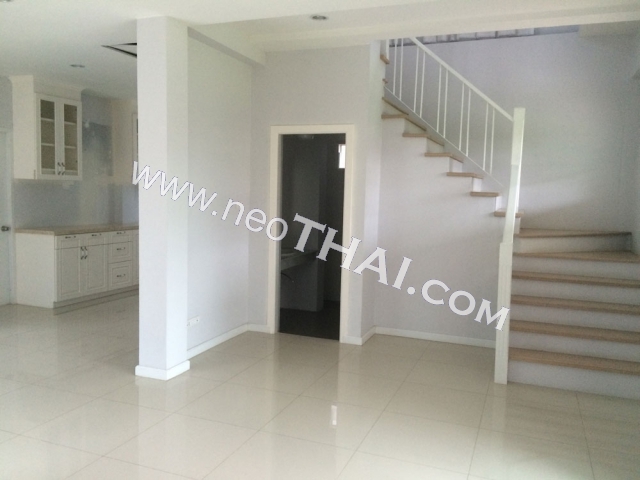 - 2 Storeyed house, 3 bedrooms, 2 bathrooms, living area: 163 sqm; plot 140 sqm. 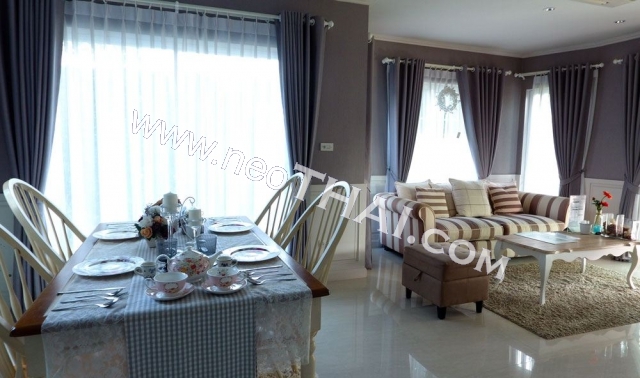 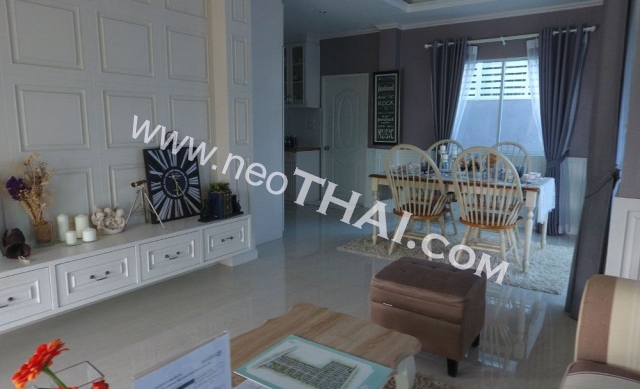 Price start from 3.690.000 baht. 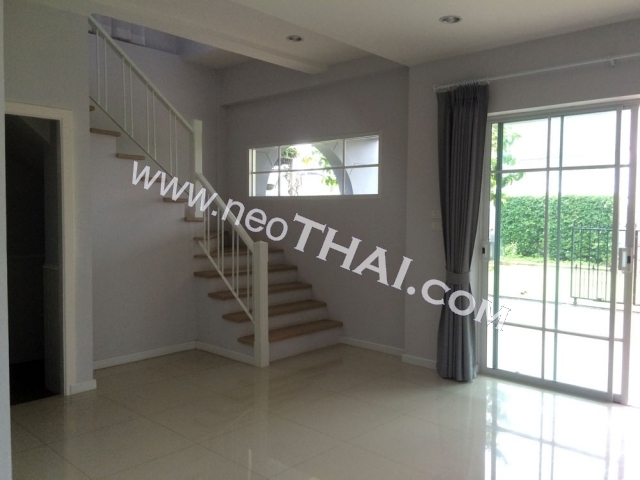 - 2 Storeyed house, 3 bedrooms, 3 bathrooms, living area: 203 sqm; plot: 180 sqm. 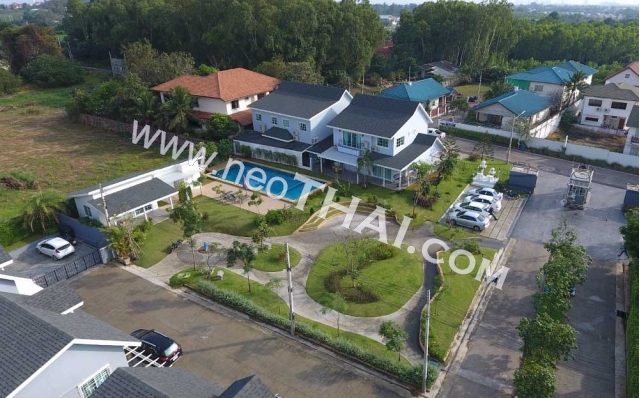 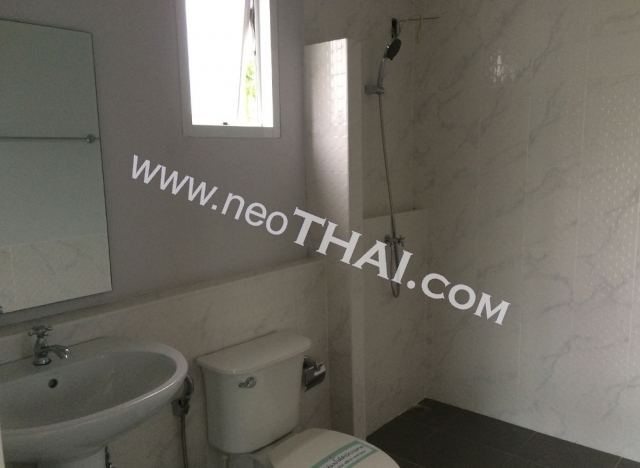 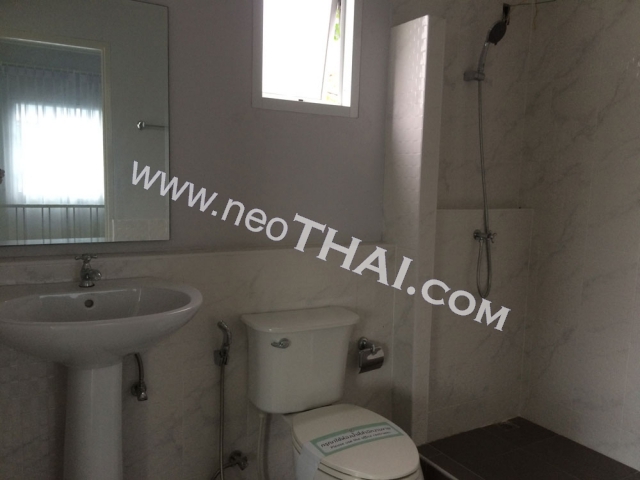 Price start from 4.620.000 baht. 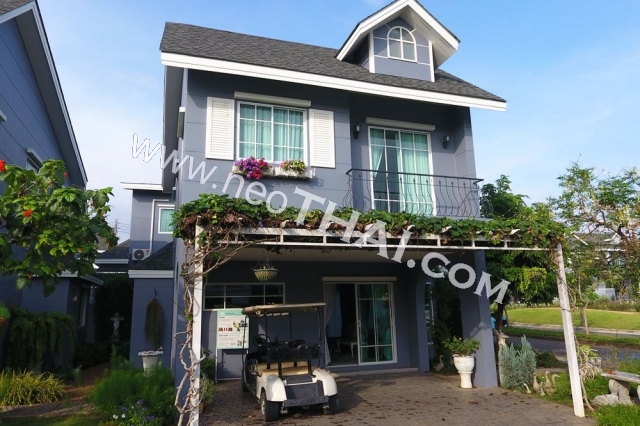 - 2 Storeyed house, 4 bedrooms, 3 bathrooms, living area: 208 sqm; plot: 180 sqm. 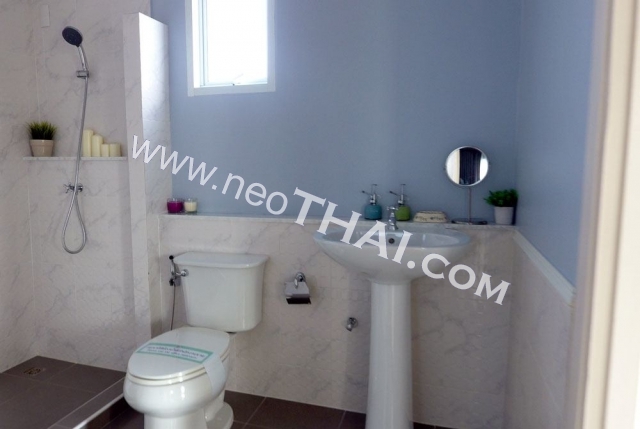 Price start from 4.690.000 baht.